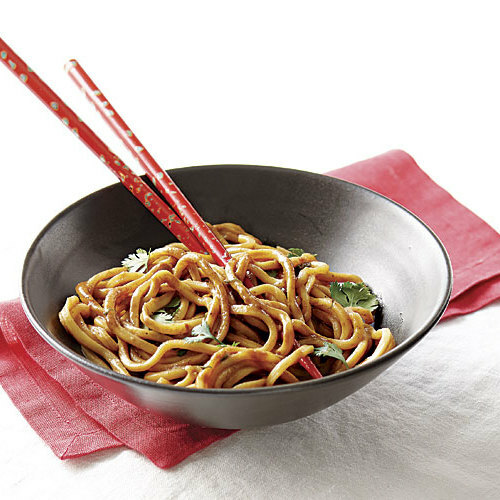 A few fresh ingredients—ginger, scallion, spinach, bacon, and a cracked egg—transform those little packages of noodles into something truly satisfying. 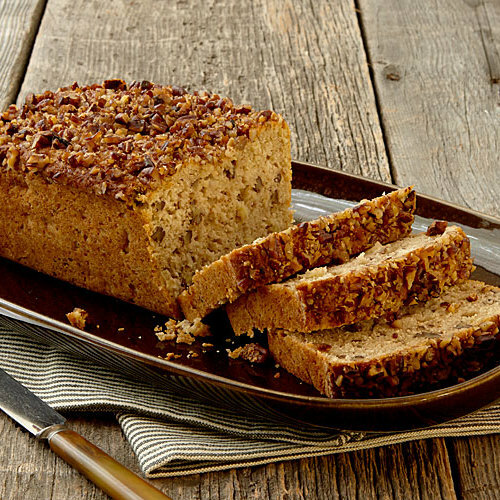 Pungent ginger adds a spicy twist to this tender quickbread, which tastes like a big blueberry muffin. 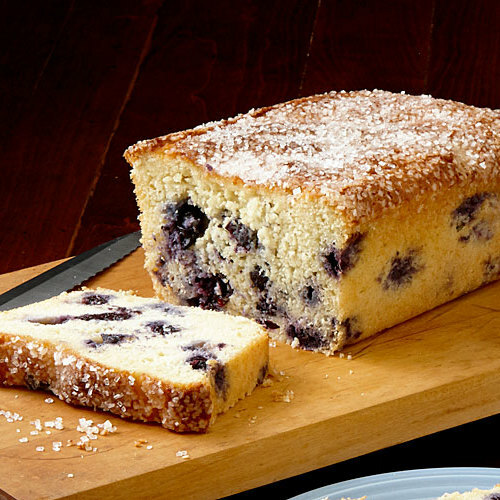 It's the perfect breakfast treat when blueberries are at their summer peak. 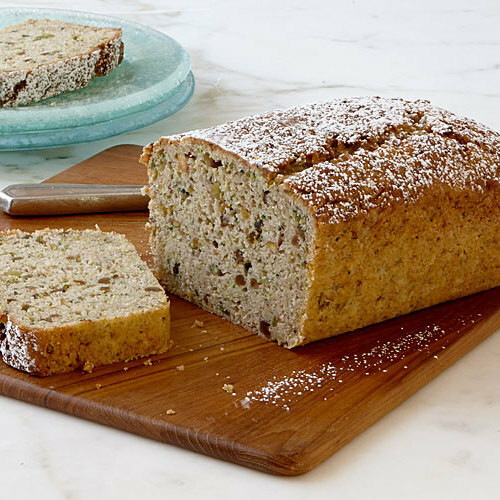 Nutmeg adds warmth and depth to this perfect-for-breakfast bread which features fresh diced bananas and overripe (read: sweet) mashed bananas. 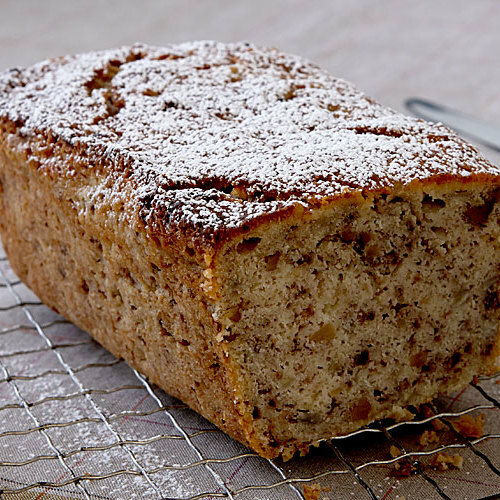 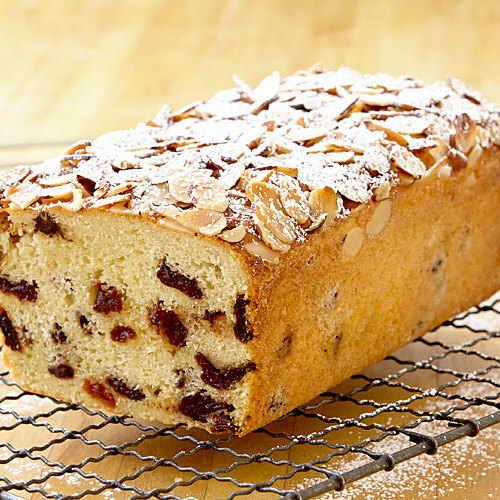 A dusting of confectioners’ sugar finishes the bread beautifully. 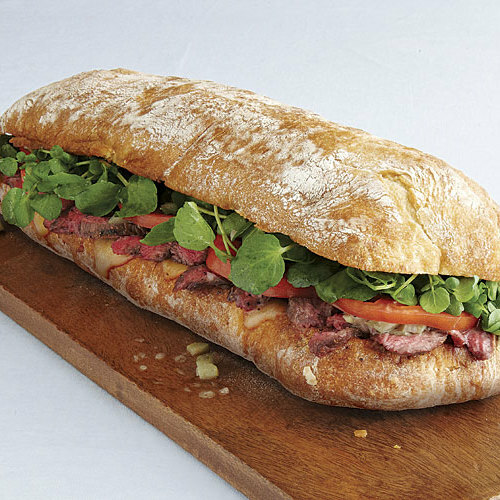 Peppery watercress is a perfect counterpoint to the bold flavors of the dressing on this super-size and satisfying sandwich. 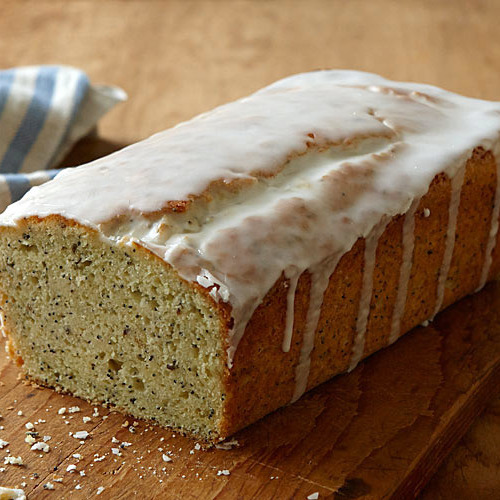 Dried lavender adds a floral note to this sweet, fragrant bread that begs to be enjoyed with a cup of warm tea. 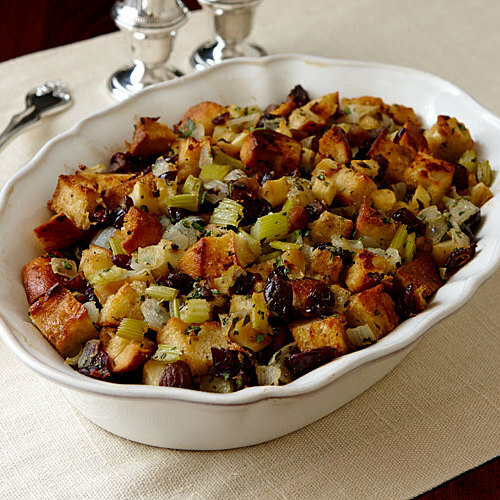 Diced apples, roasted chestnuts, and dried cranberries lend a touch of sweet to this traditional bread stuffing, which pairs perfectly with the New England Turkey and Gravy. 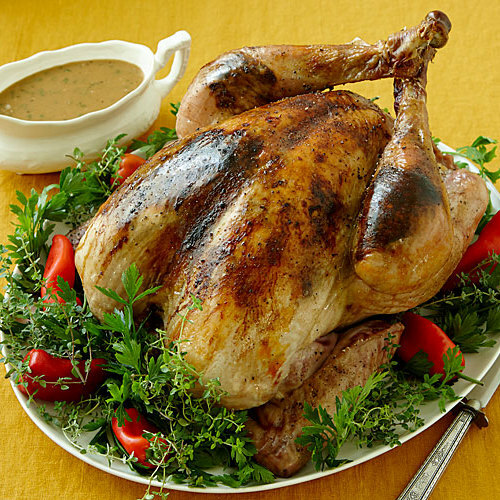 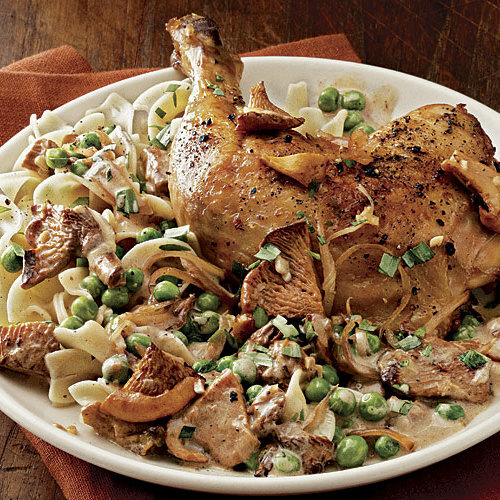 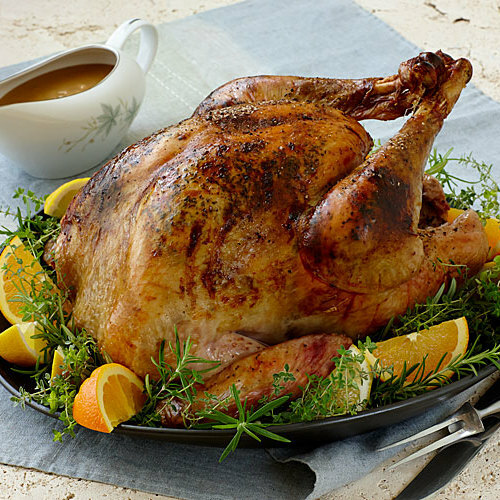 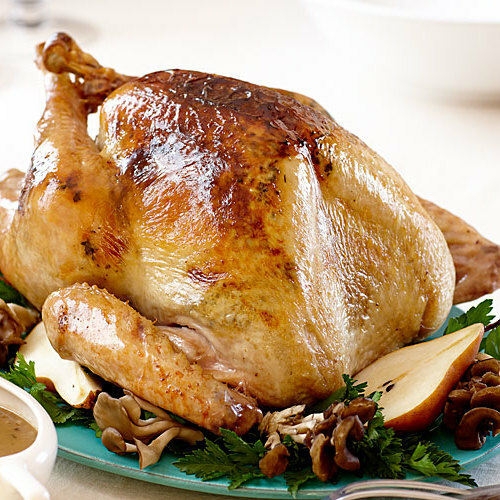 Golden roast chicken over a rich, creamy sauce of chanterelle mushrooms, sweet peas, and shallots makes for a dish that’s both elegant and comforting. 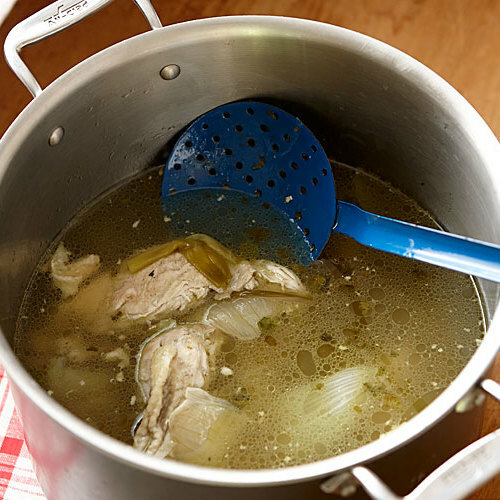 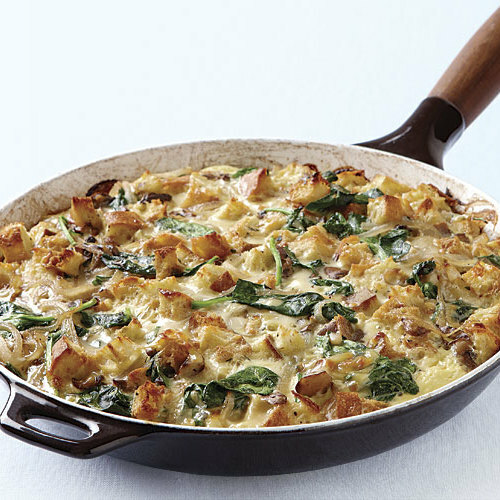 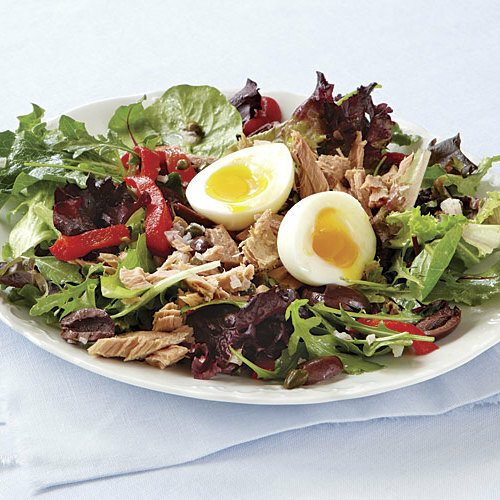 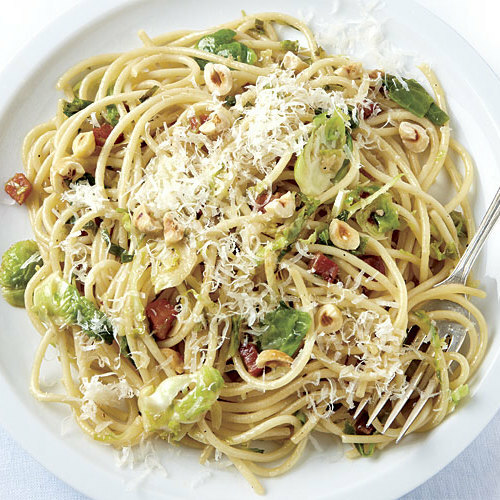 Serve with egg noodles. 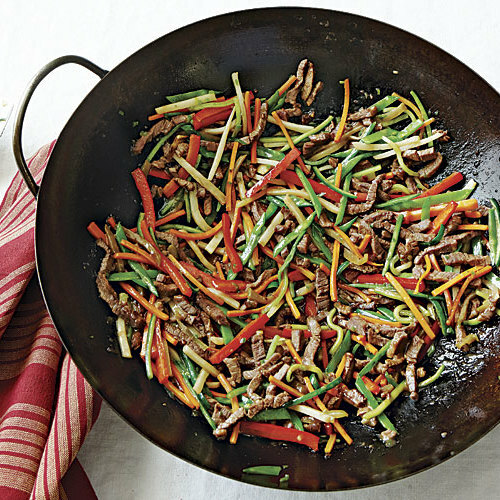 The Sichuan preserved vegetable in this stir-fry adds a burst of salty, spicy, tangy flavor that offsets the fresh vegetables and rich, tender beef. 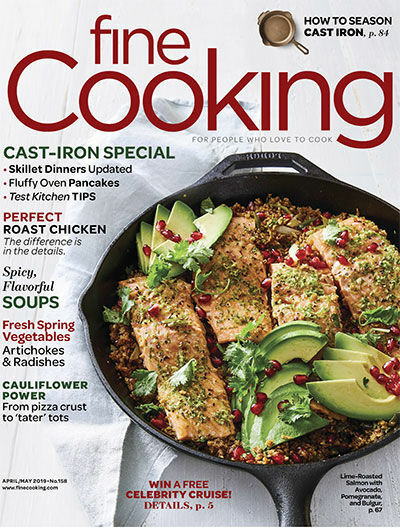 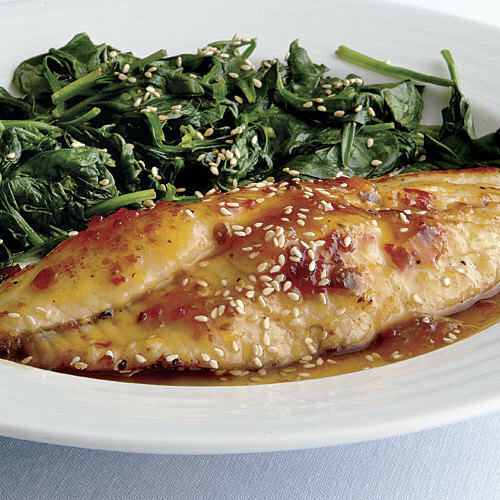 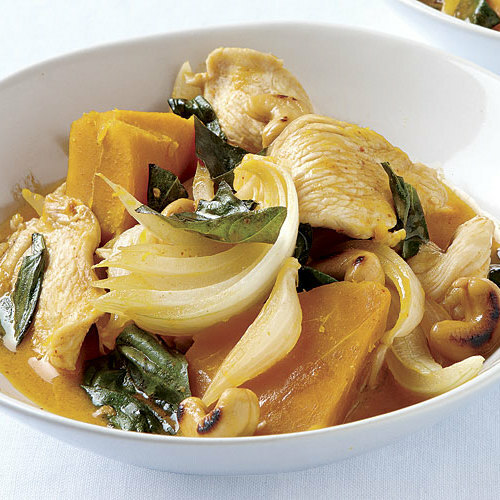 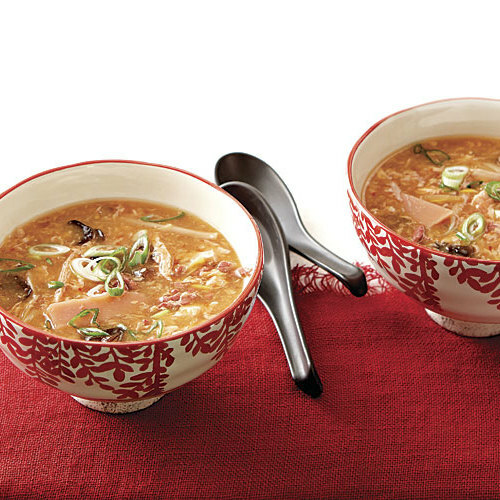 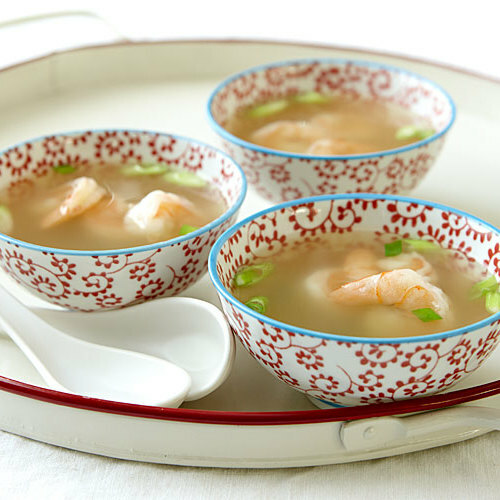 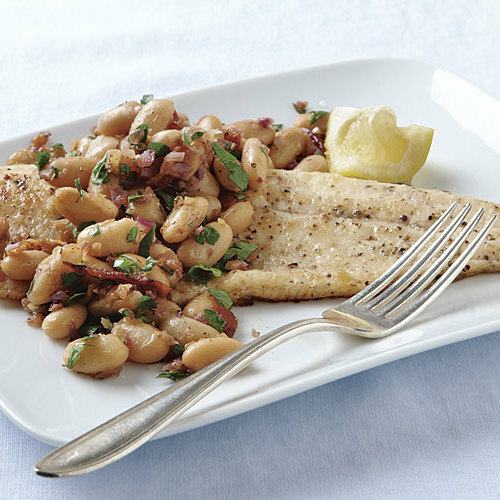 Serve with long-grain rice. 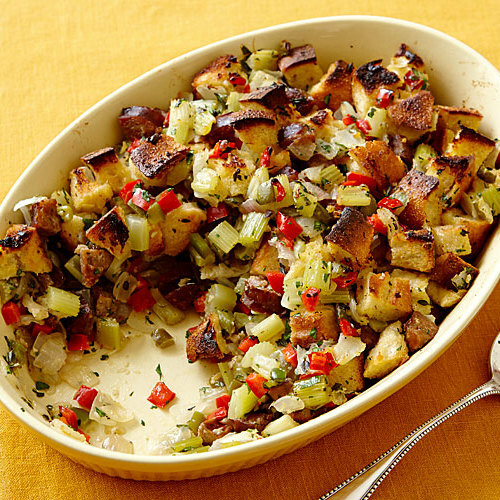 Andouille sausage, bell peppers, and garlic lend a little bayou flavor to this bread stuffing, making it a perfect partner for the Southern Roast Turkey and Gravy. 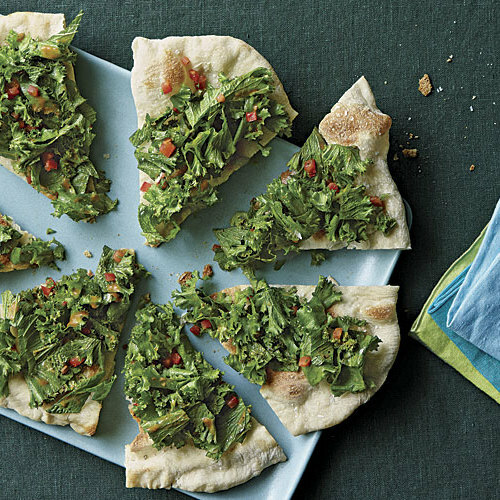 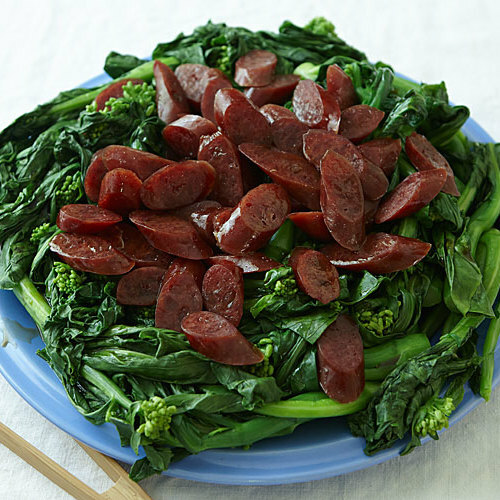 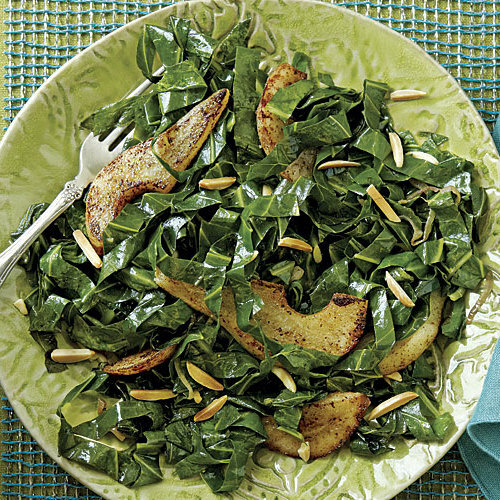 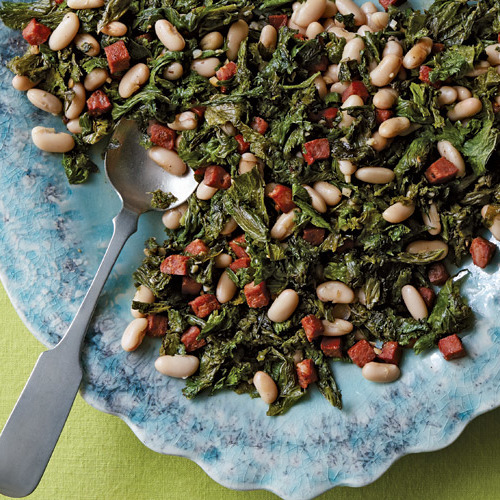 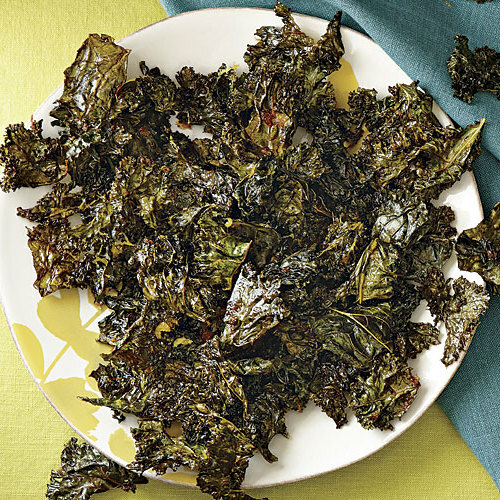 Thick collard greens are easy to eat raw when sliced into confetti-like strips. 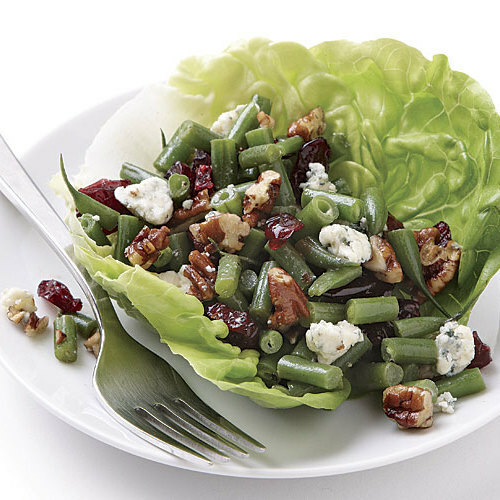 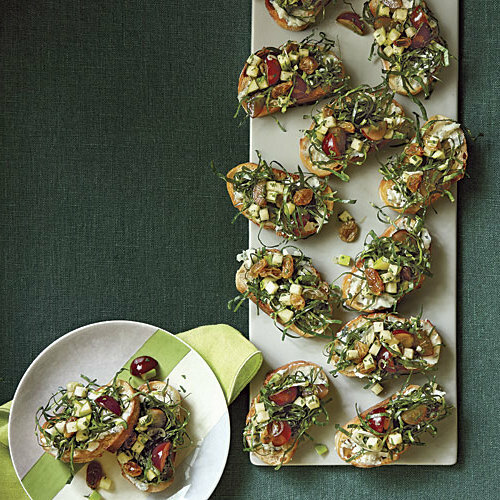 Sweet fruit relish and tangy blue cheese balance their mild, earthy flavor. 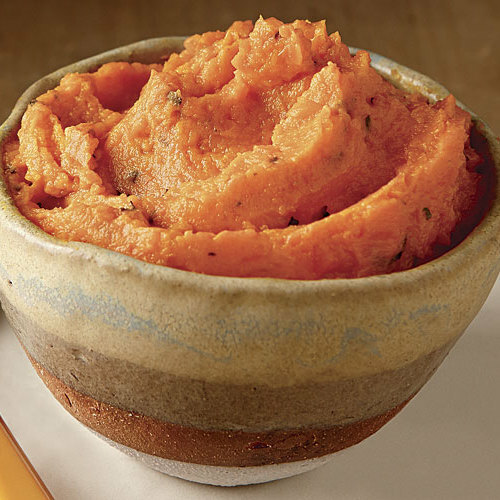 This brightly colored mash has a tantalizing flavor that’s ideal with rich lamb dishes. 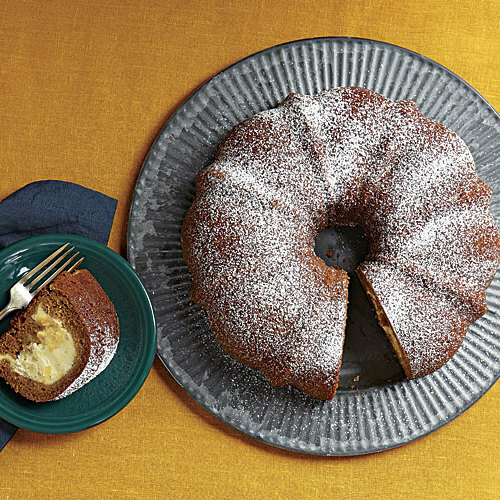 A touch of hot sauce keeps the sweetness of the orange in check. 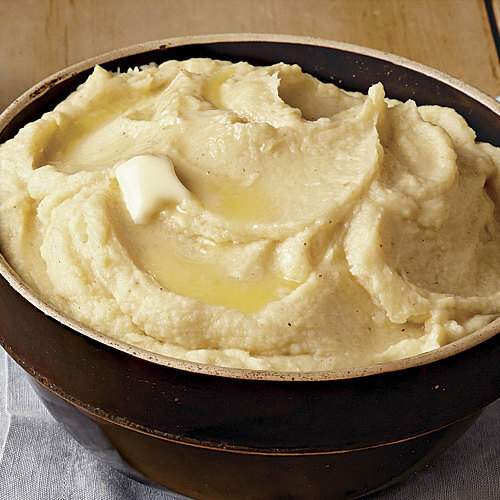 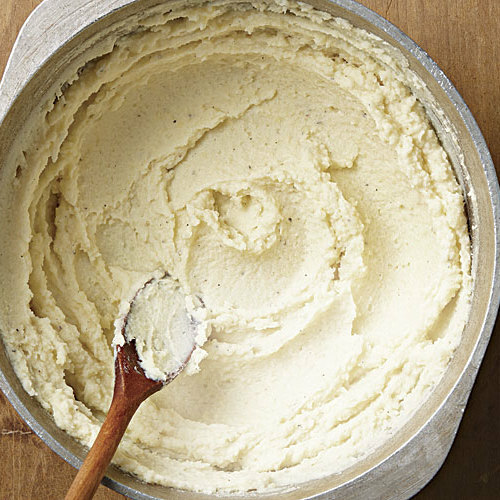 A pinch of nutmeg adds a subtle savory flavor to traditional mashed potatoes. 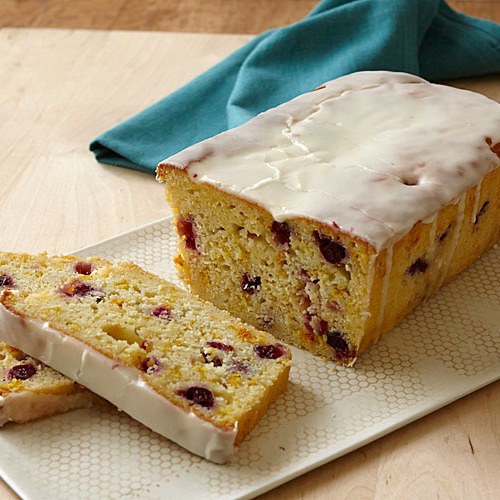 A classic flavor pairing makes this quick bread a sweet-tart treat with a little extra brightness thanks to the orange glaze. 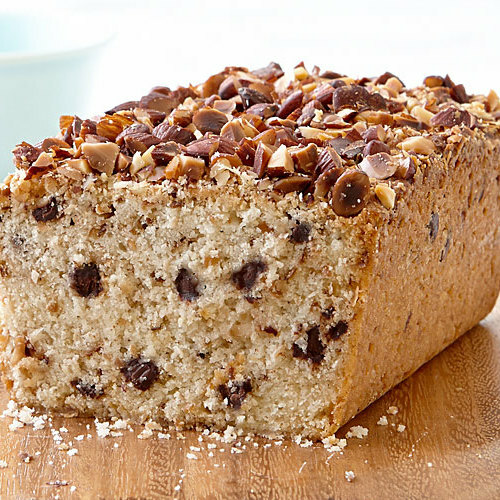 Inspired by a favorite coconut candy bar, the Almond Joy, this desserty quick bread is a joy to bake and eat. 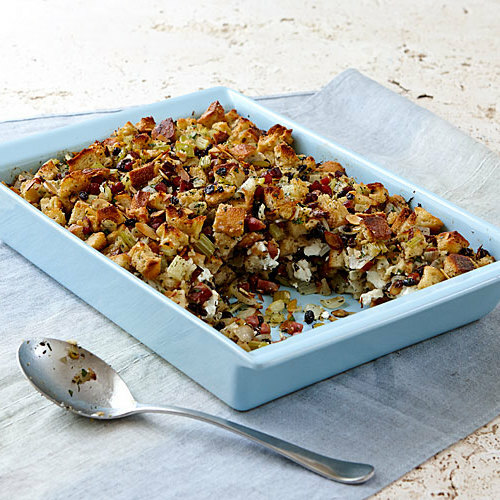 Dried currants, almonds, and the surprising addition of mild, creamy goat cheese make this bread stuffing the perfect partner for the California Roast Turkey and Gravy. 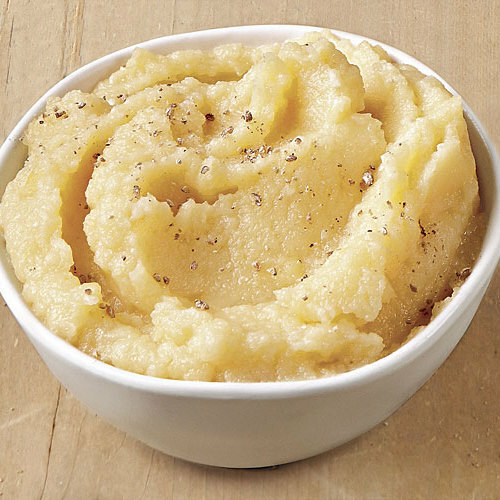 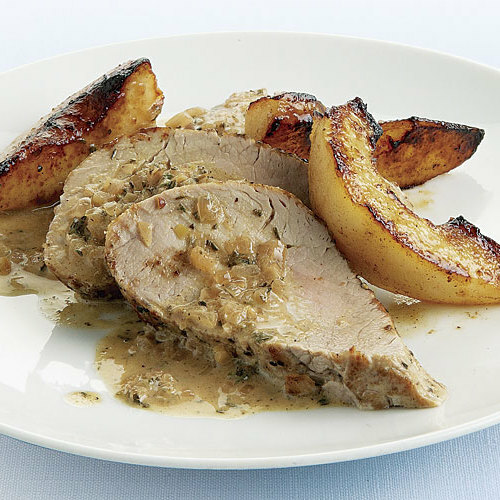 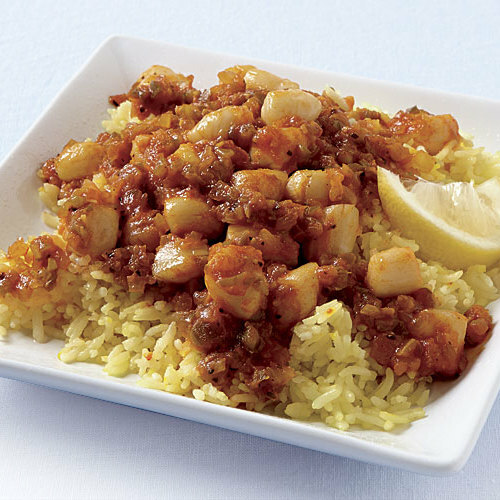 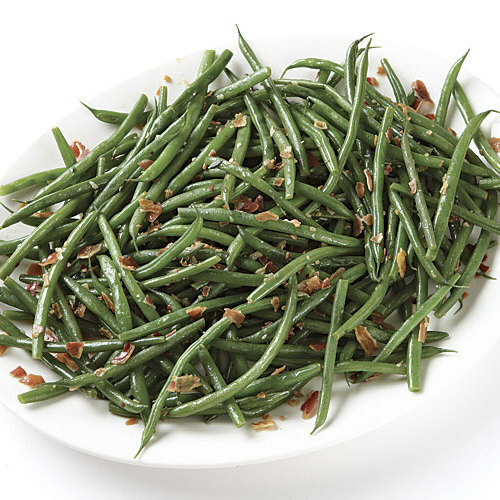 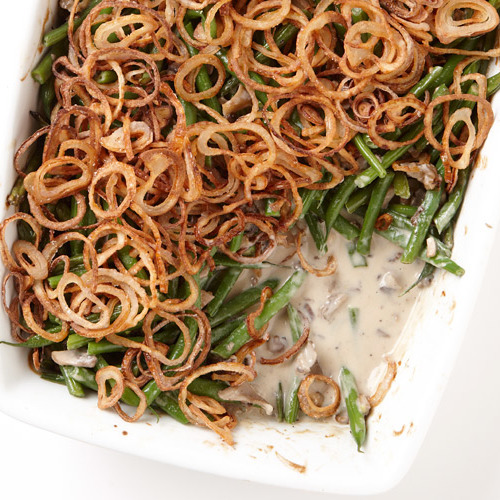 Sweet and a little spicy, this mash tastes especially good with braised or roasted pork. 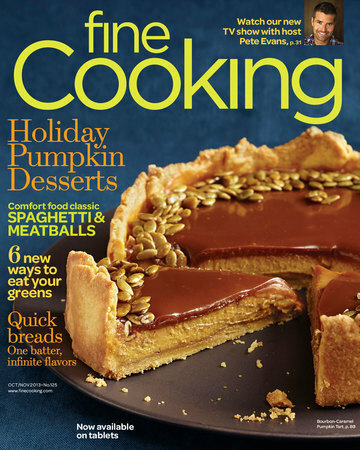 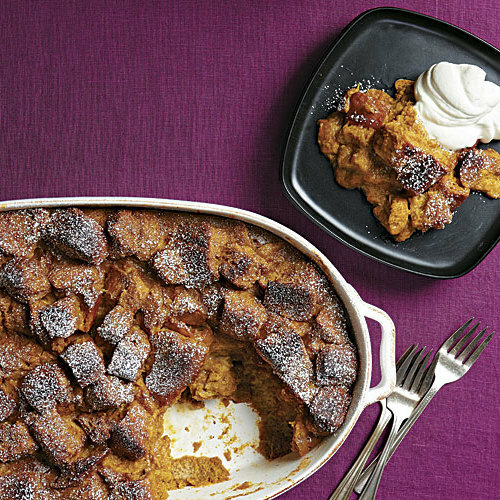 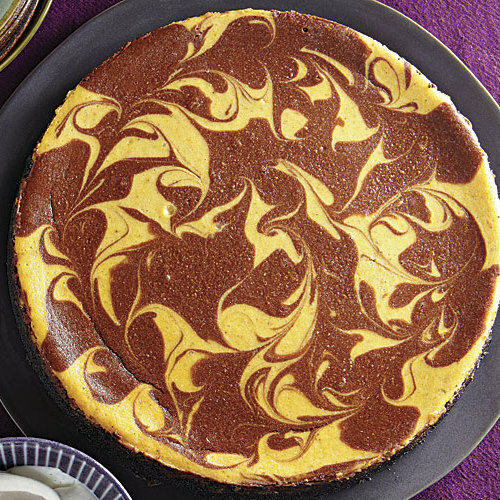 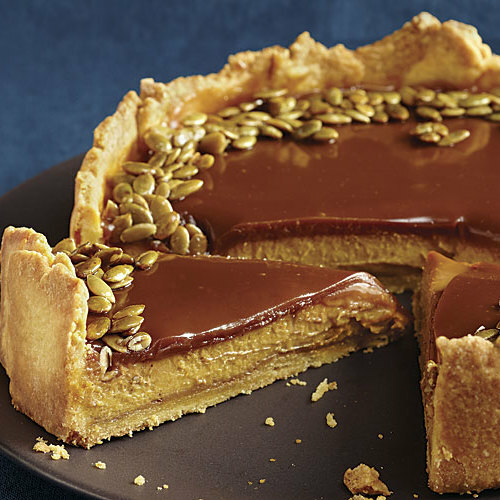 Apples and pumpkin, two fall favorites, pair up in this elegant, light, silken dessert. 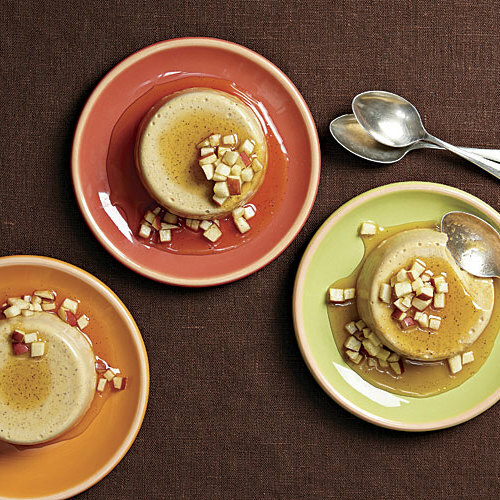 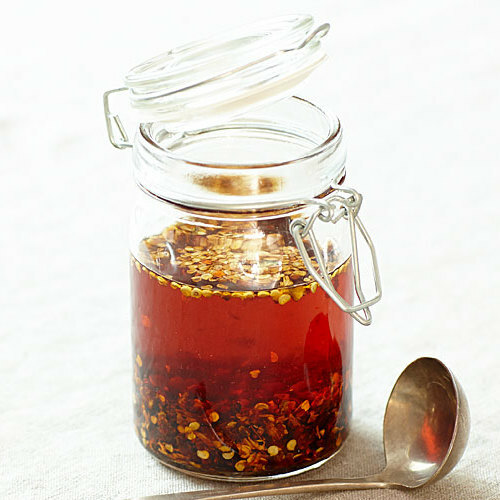 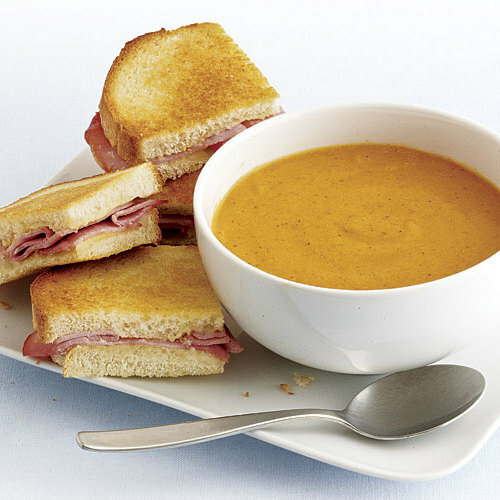 The cider sauce is also wonderful over ice cream and on french toast or pancakes. 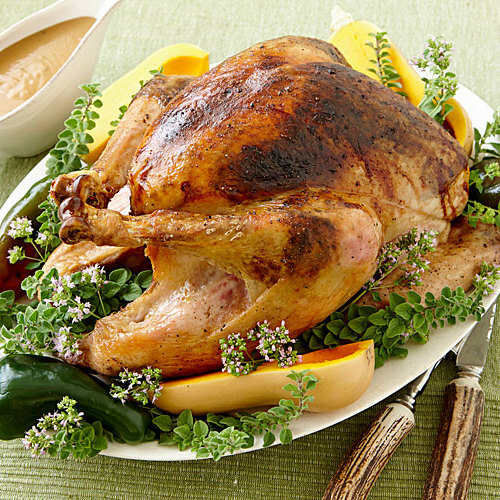 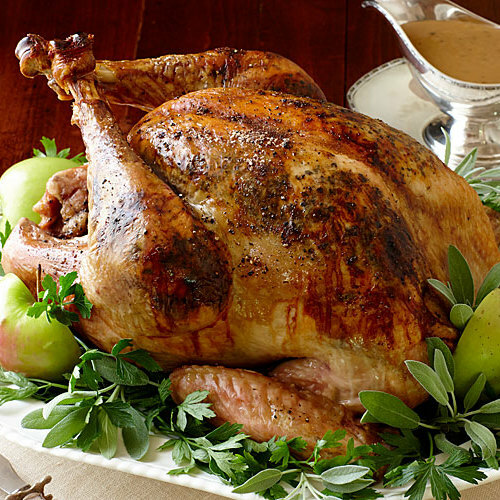 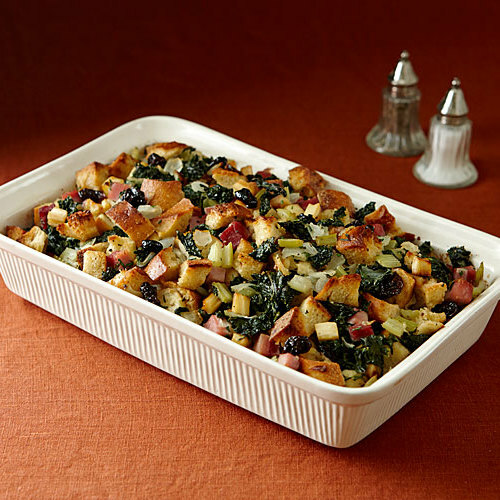 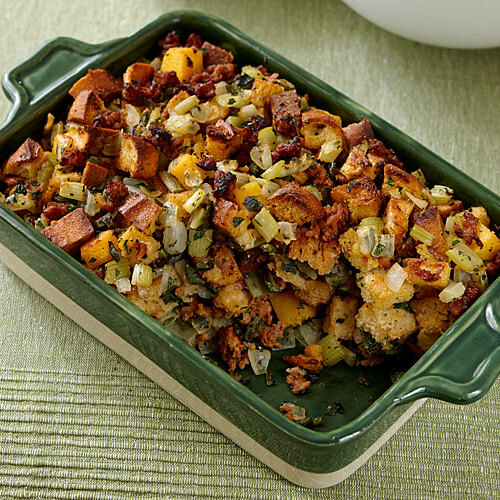 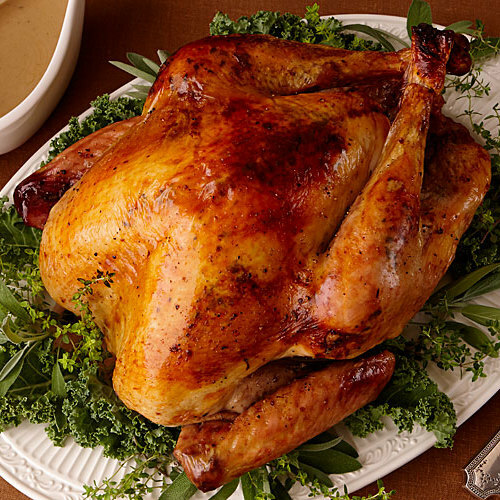 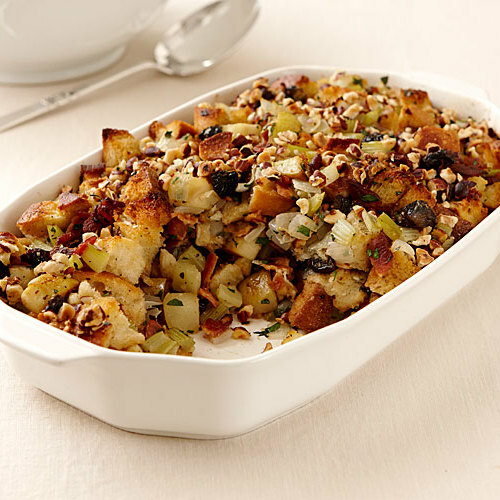 Bacon, diced pears, prunes and toasted hazelnuts make this salty-sweet, crunchy bread stuffing a perfect partner for the Pacific Northwestern Roast Turkey and Gravy. 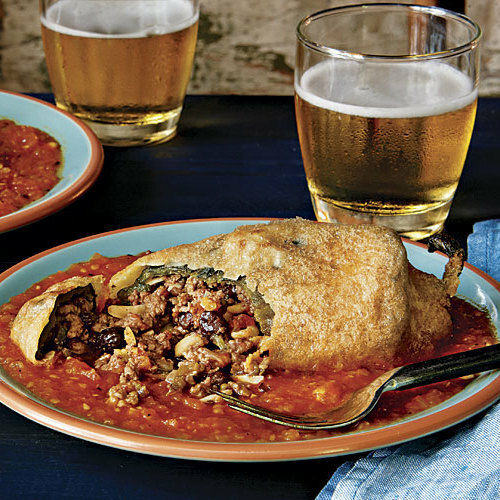 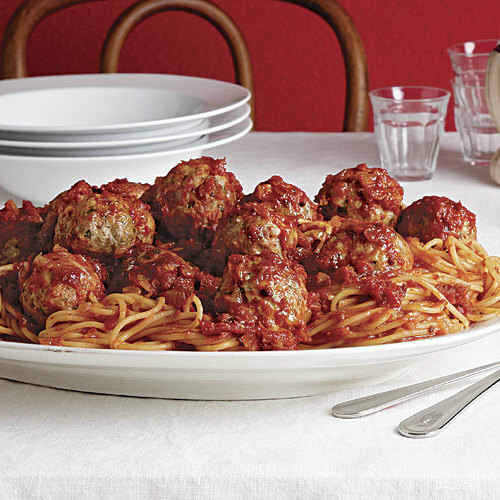 The chef of New York City’s Meatball Shop shares his favorite recipe. 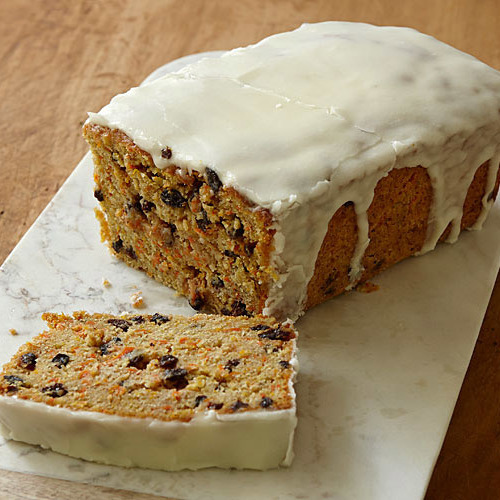 If you like carrot cake you'll love this sweet, tender quickbread, which is loaded with grated carrots, dried currants, and warm spices like cinnamon and cardamom.